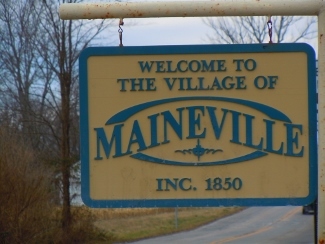 Are you considering buying a house in Maineville Ohio? Is your garage space limited? A home with a 3 car garage may give you the space you need! Below, view homes for sale in Maineville OH with a 3 car garage.